Gail Guengerich freaks out about eggs. Eggs! 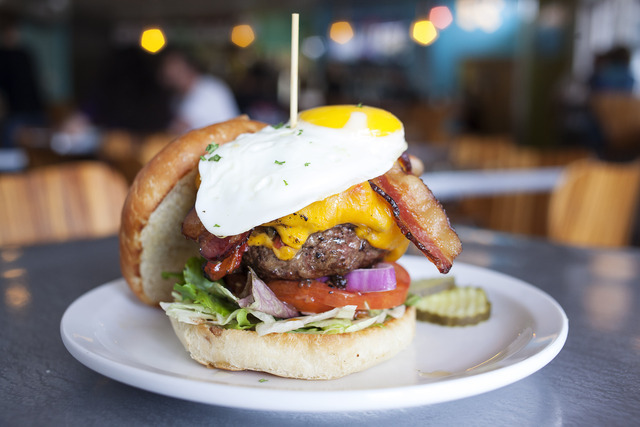 Ty Bannerman dishes on the Albuquerque eating scene.